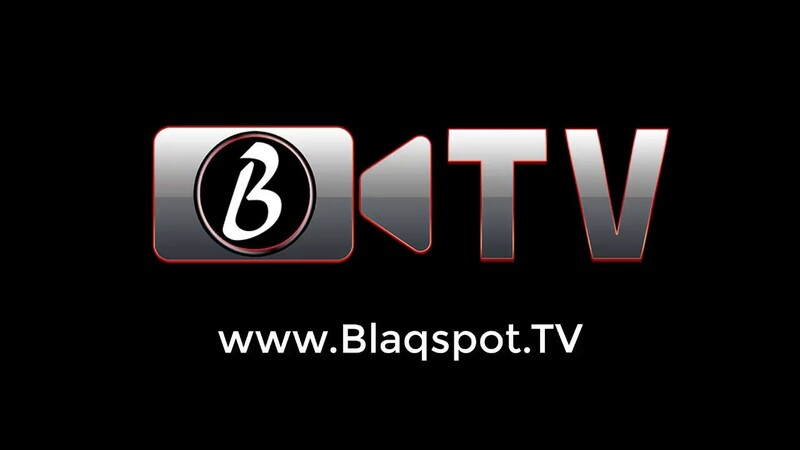 Blaqspot TV is finally here. 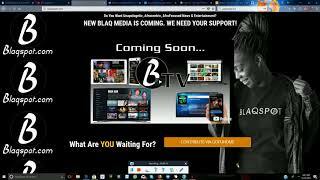 BlaqspotTV connects video content creators and consumers by providing an easy to use live streaming and video on demand platform. 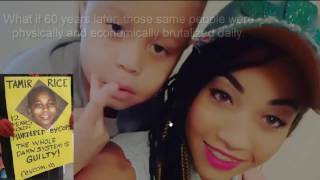 BlaqspotTV lets you broadcast live videos and upload videos straight from your device. 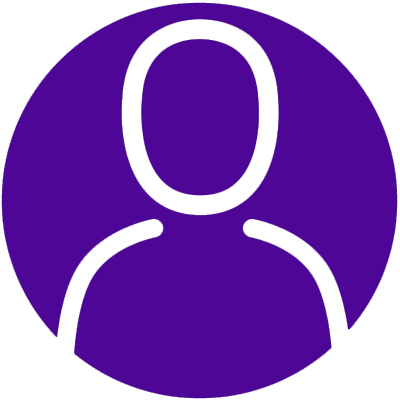 Share or watch in real-time when news is breaking, visiting a new place, or meeting people and sharing interests - all in real-time.